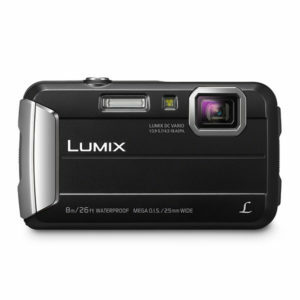 The LUMIX TZ90 brings you right up against the action. The 24mm LEICA DC VARIO-ELMAR lens has a 30x optical zoom (35mm camera equivalent: 24-720mm) so you will always have an intimate view, and captured picture, of what takes your interest. 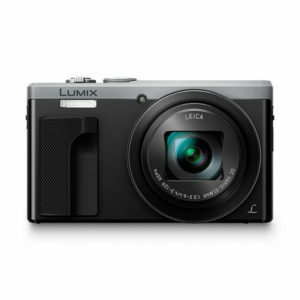 Its compact size makes it ideal for slipping into a pocket or a bag for easy access. 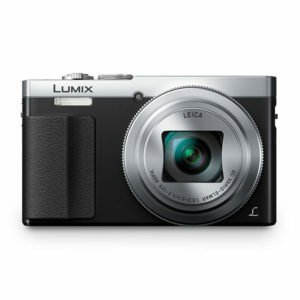 Wherever you’re travelling, make sure the LUMIX TZ90 is there to capture every detail. The 20.3-megapixel High Sensitivity MOS sensor records high-quality images in remarkable detail. It also combines with the Venus Engine to take stunning pictures even in dimly lit environments with minimal image noise. When you shoot in RAW format, the image data retains the original colour and light information captured by the sensor, with only minimal processing. Now you can edit these high quality images directly and be amazed by the results. 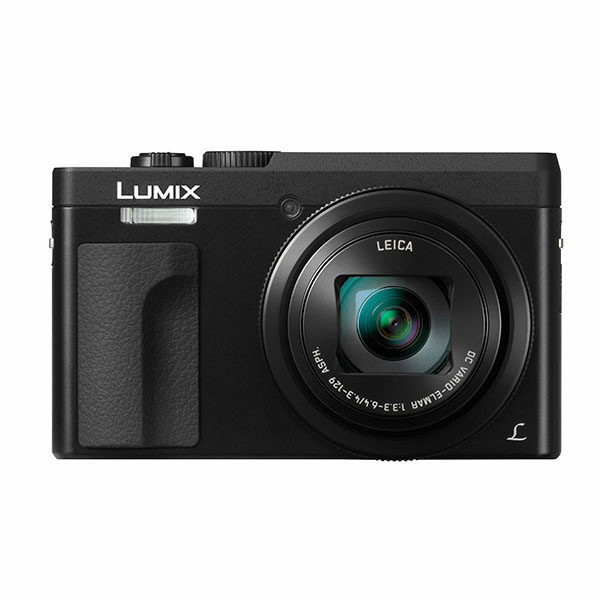 LUMIX TZ90 is capable of recording 4K video in 3840×2160 in MP4. Thanks to the 4K technology, you can capture unmissable moments with 8-megapixel equivalent resolution 4K PHOTO at 30-fps. The DFD (Depth From Defocus) technology instantly calculates the distance to the subject by evaluating two images with different sharpness levels, and achieves ultra high-speed AF and 5-fps burst shooting with AFC (* 10-fps with AFS). As soon as you flip up the monitor 180º, the selfie time begins. Use the 4K PHOTO mode for capturing the best moment, and panorama shot mode for selfies in front of a dynamically scenic background. And you can choose to capture the background clearly or defocus it depending on the situation with Background Control mode. The beauty functions enable you to shoot portraits more attractively with Soft Skin, Defocusing and Slimming effects. After shooting, aesthetic/make-up retouching can even be applied inside the camera with the Beauty Retouch function. Sometimes, harsh sunlight makes even the brightest camera screens difficult to see. 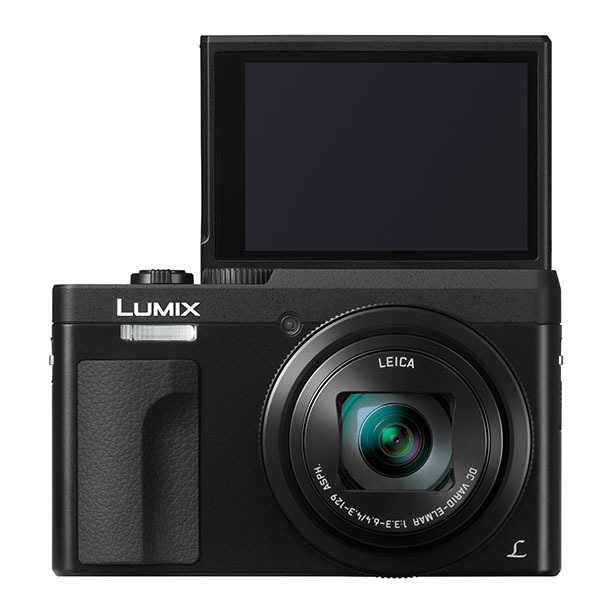 The LUMIX TZ90 integrates an LVF (Live View Finder) with 1,166k-dot equivalent high resolution. It assures stable framing and superb visibility even under strong sunlight.